On Saturday, May 12th, Lotte New York Palace hosted a Mother's Day beauty event, as guests enjoyed sampling, shopping, gifts and complimentary makeovers. 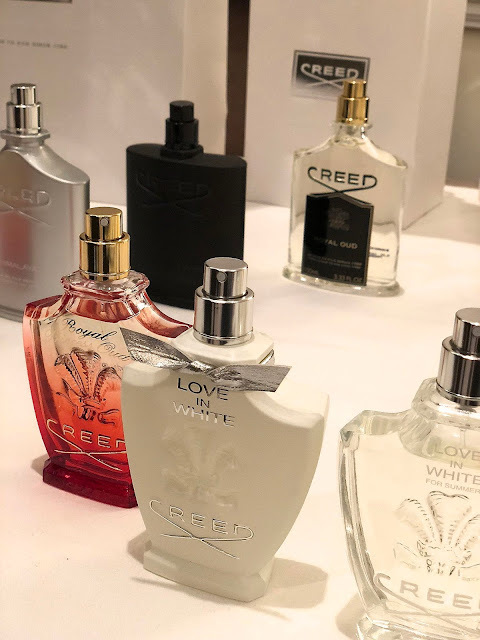 Luxurious beauty brands included Creed, Nest Fragrances, Lancôme, Acqua di Parma, Molton Brown, and Nars, available at Saks Fifth Avenue. Check out the highlights and products you'll find from each brand for spring/summer. 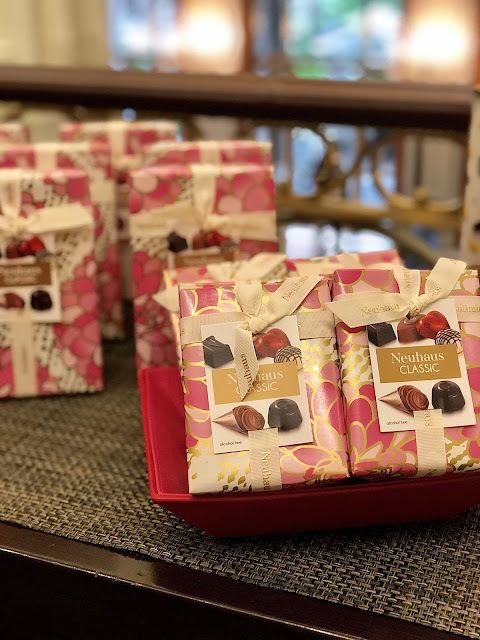 Neuhaus Chocolate was also showcased, and Lotte New York Palace Spa & Fitness Center offered complimentary mini massages. 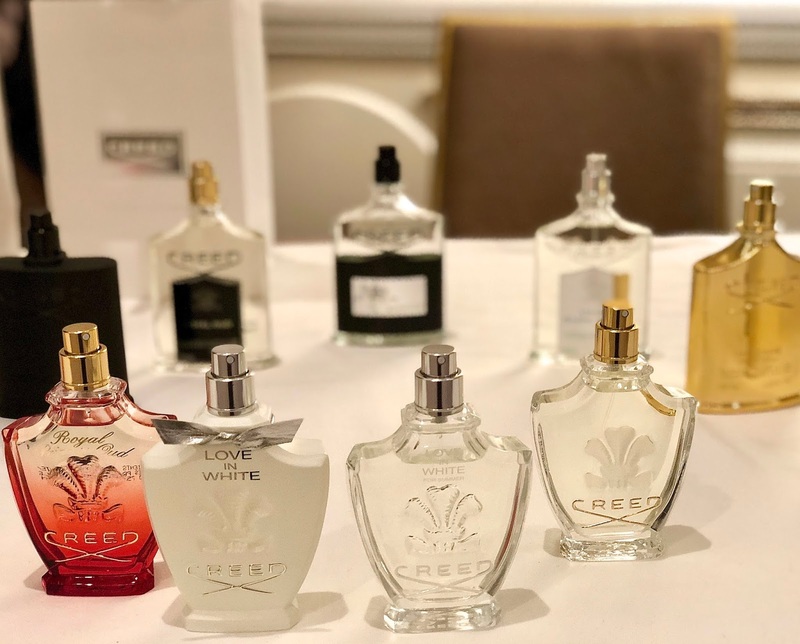 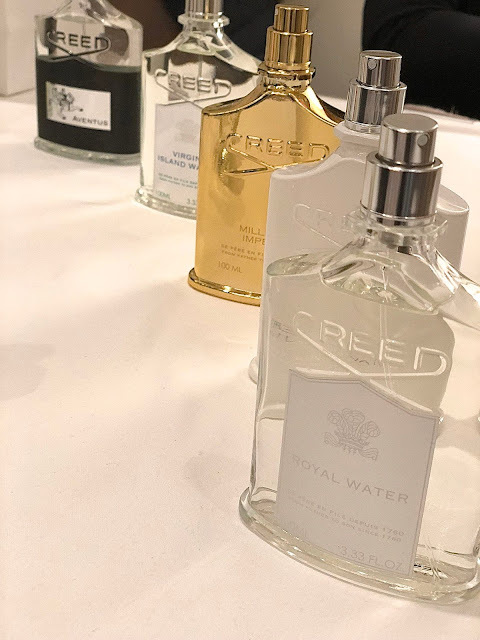 Creed has the most gorgeous perfume bottles, especially the Les Royales Exclusives Collection. 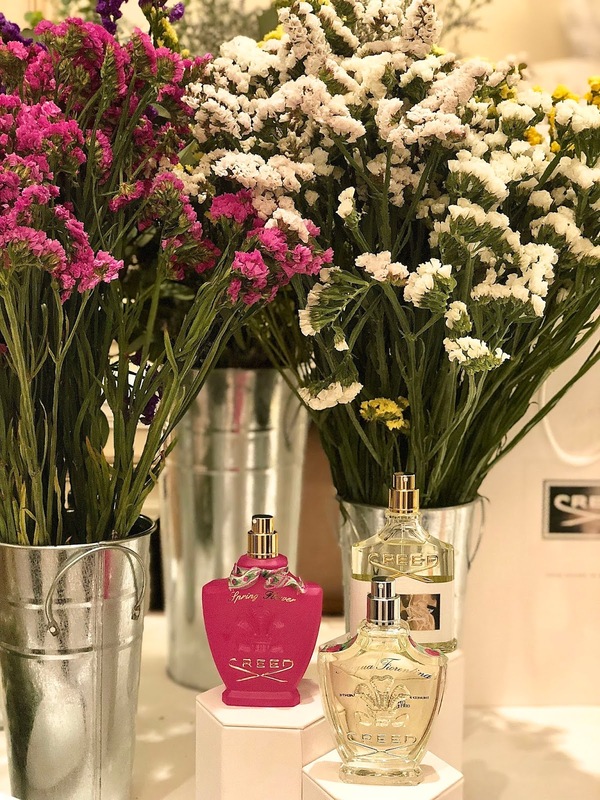 Jardin d'Amalfi is one of my favorites, with a characteristic scent of citrus and middle notes of cedar, apple and rose for a floral-fresh fragrance. 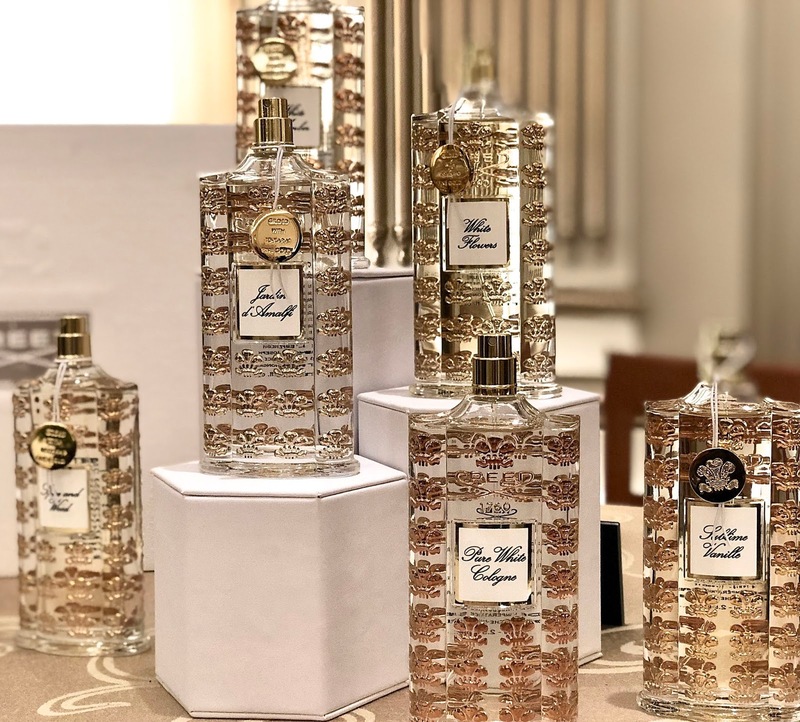 The Les Royales Exclusives come in a gold-accented, hand-crafted glass bottle by centuries-old Parisian glassmaker, Pochet. 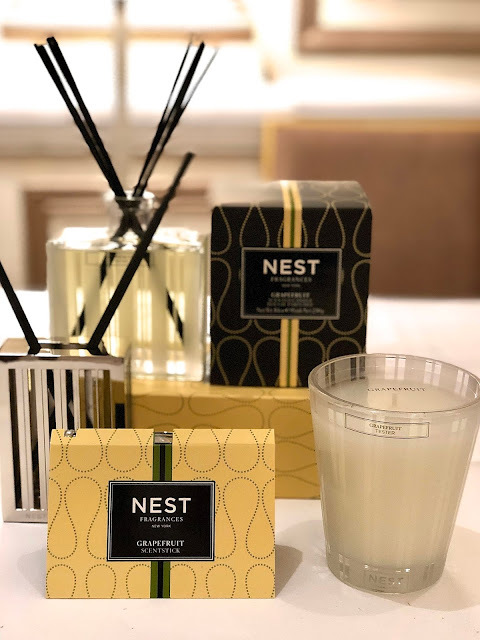 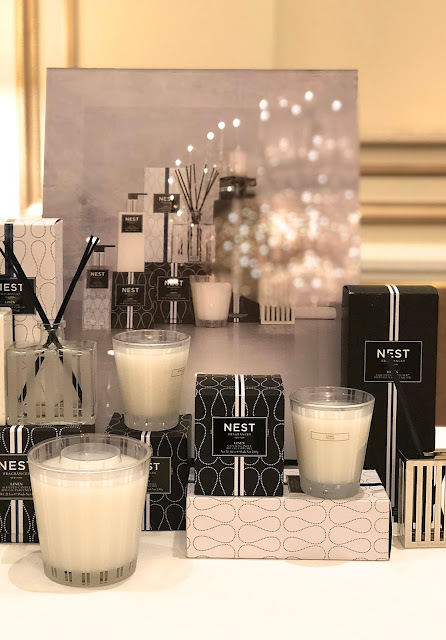 Nest Fragrances was showcasing its newest scent, Linen, along with two popular scents, Grapefruit and Bamboo. 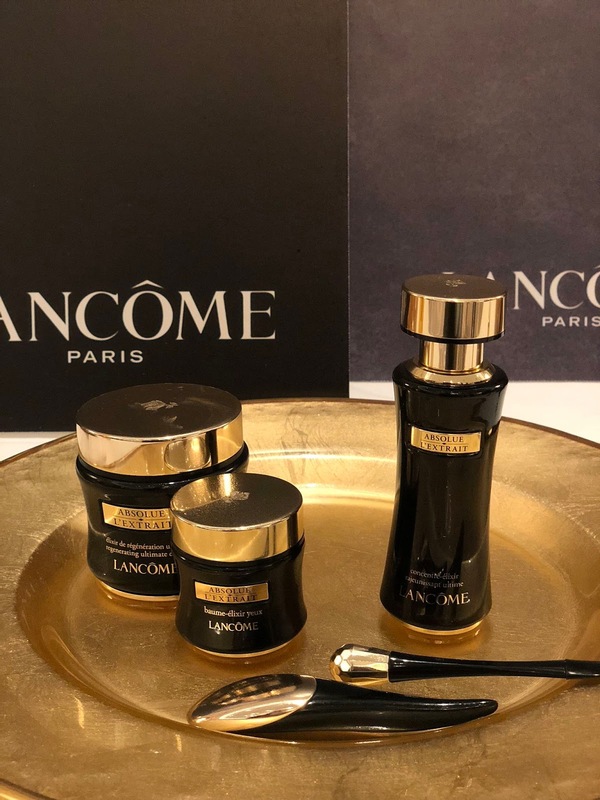 This was the first time I had been introduced to Lancôme Absolue L'Extrait, and upon applying the eye-balm elixir I immediately saw a difference! 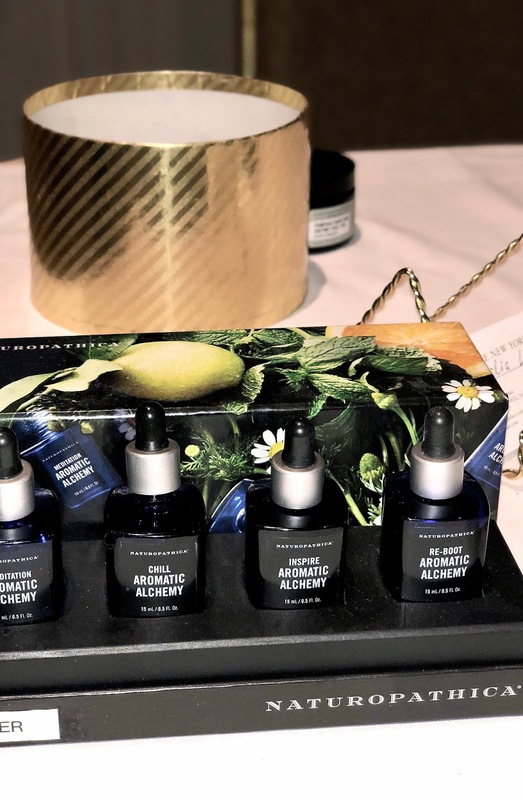 It helps get rid of any dark circles or puffy eyes. The serum is super smooth and hydrating. I really would love to try out this entire line! I was also impressed by the Lancome L'Autre Ôud fragrance collection with uniquely crafted scents. 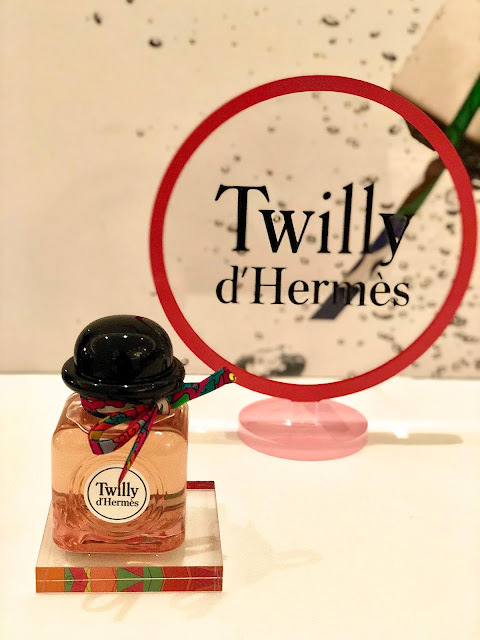 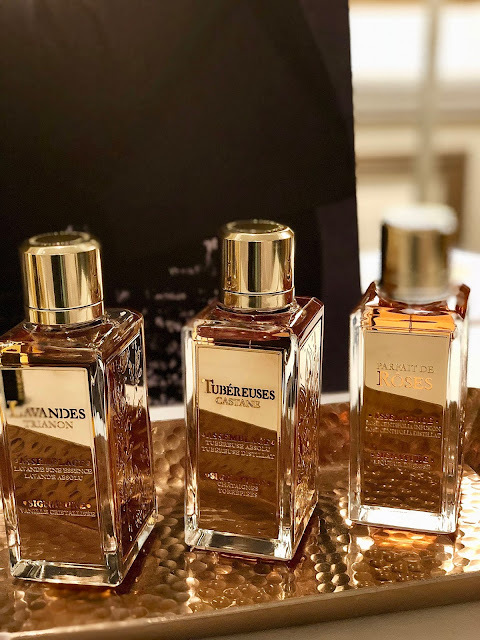 The Hermès Garden Collection is inspired by gardens all over the world, and consists of four fragrances: Un Jardin en Mediterranée, Un Jardin sur le Nil, Un Jardin sur le Toit and Le Jardin de Monsieur Li. 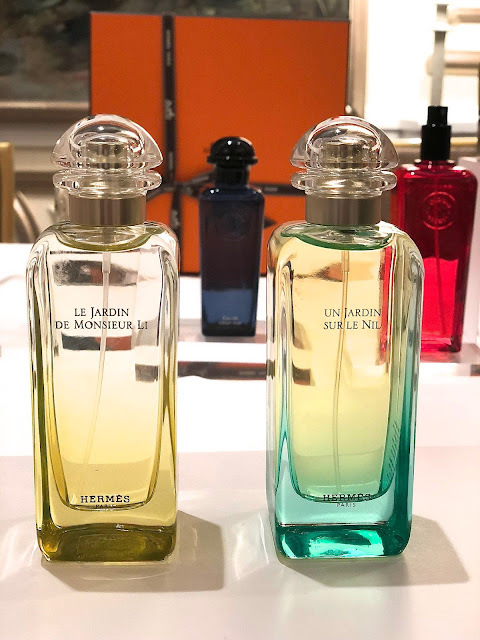 Un Jardin en Mediterranée tells the spirit of a Mediterranean secret garden, Un Jardin sur le Nil is a sensory stroll along the Nile River, Un Jardin sur le Toit describes a secret garden hidden in the heart of Paris, and Le Jardin de Monsieur Li describes a Chinese garden. 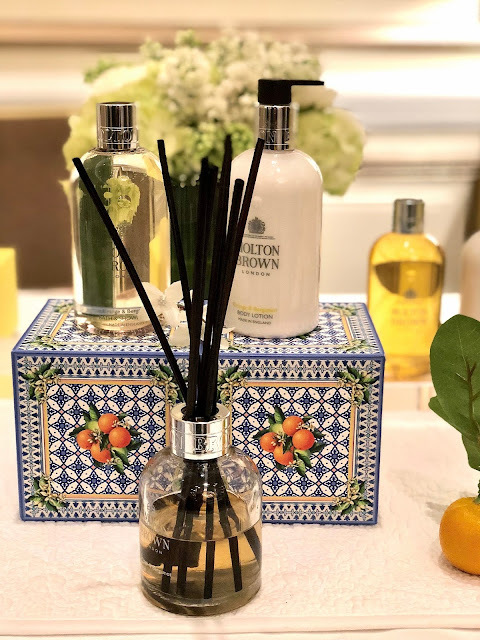 La Collection Des Parfums-Jardins has the perfect travel set of all four delicate and light fragrances, packaged beautifully in a Hermès green box. 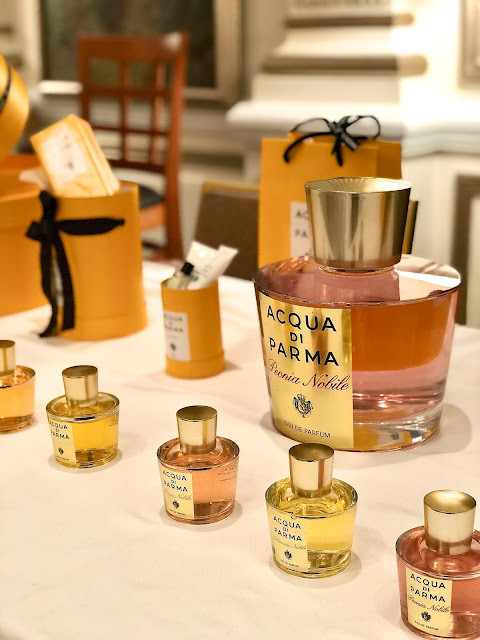 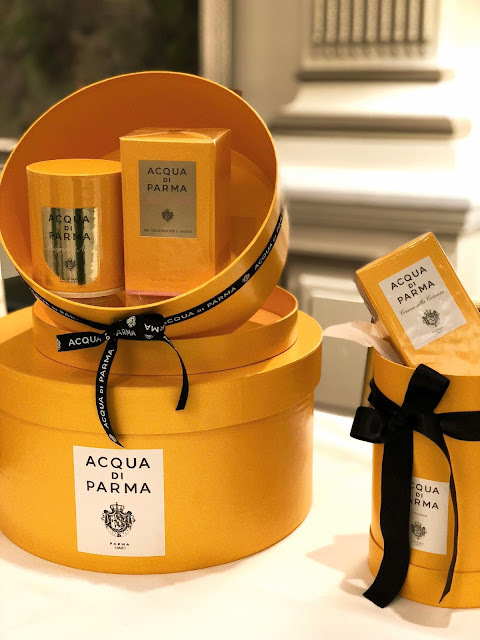 Acqua di Parma showcased feminine fragrances, including Iris Nobile, Magnolia Nobile, Gelsomino Nobile, Rosa Nobile and Peonia Nobile. 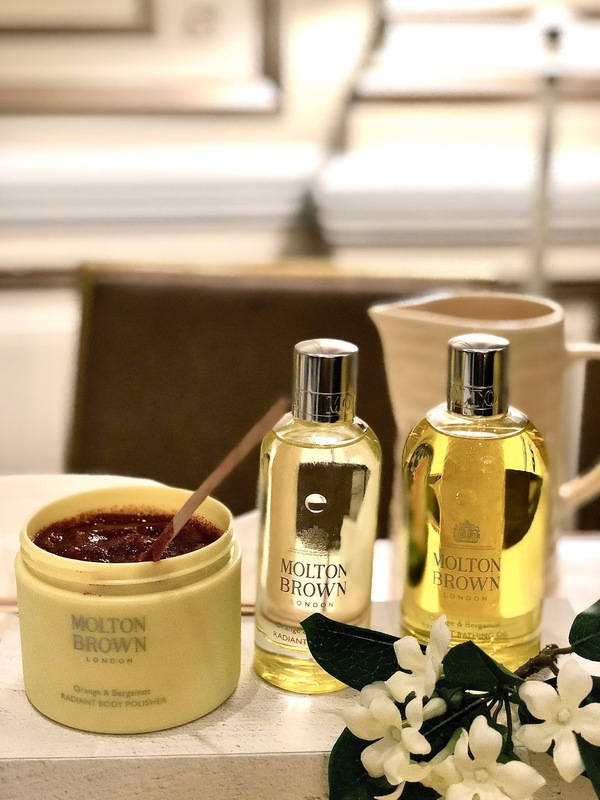 Molton Brown has always been my go-to for hand wash and bodywash. 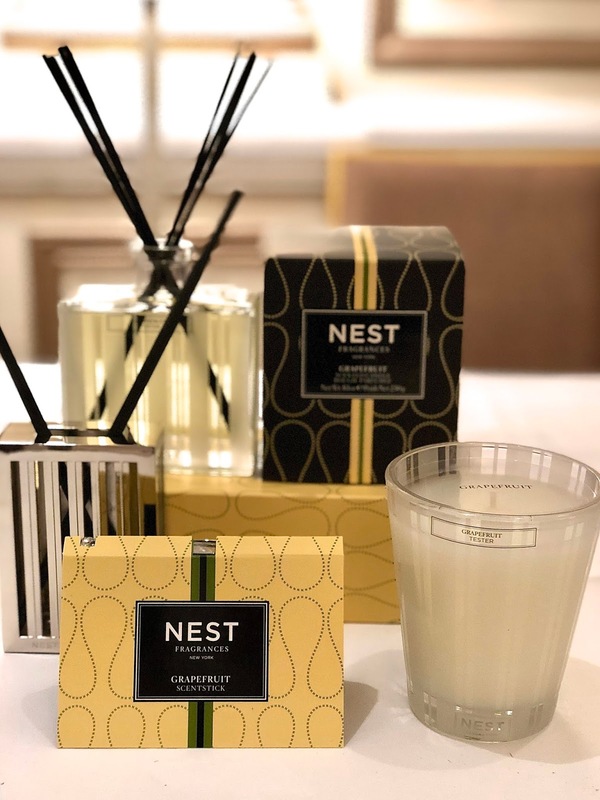 The newest launch is the Orange & Bergamot Radiant Body Polisher, with an amazing citrus scent. 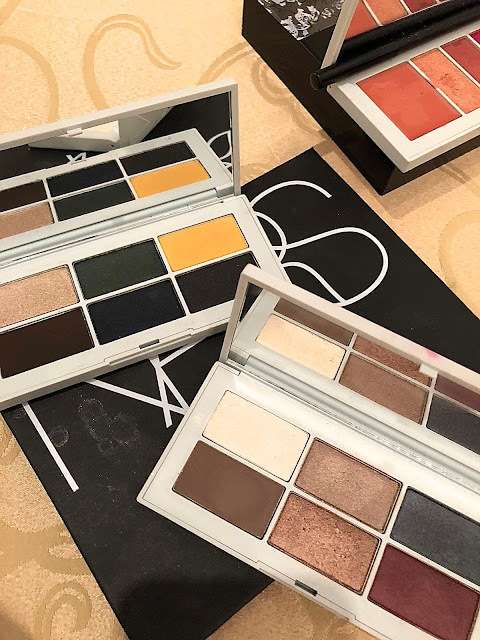 I love all the shades in the new NARS x Erdem Strange Flowers Collection. 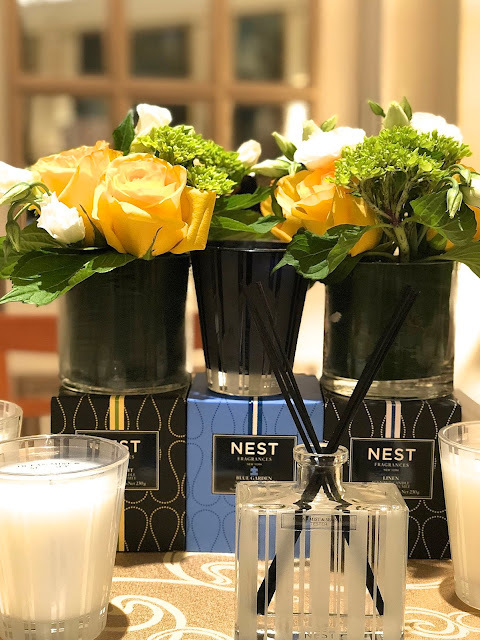 Known for floral prints, this color palette is very true to Erdem. 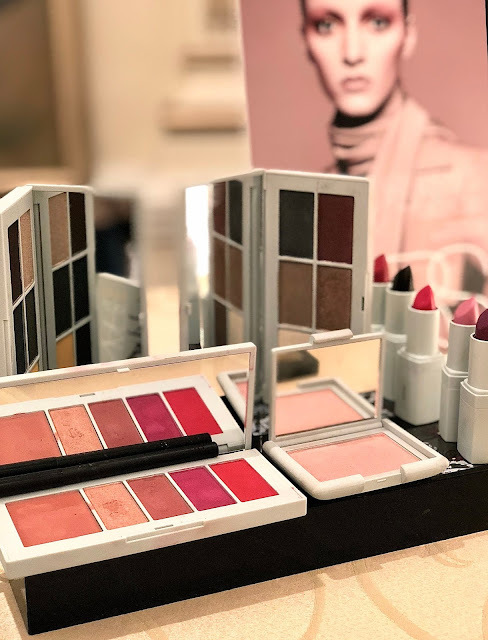 The collection includes creamy lipsticks, blush, lip powder palette and two eyeshadow palettes. 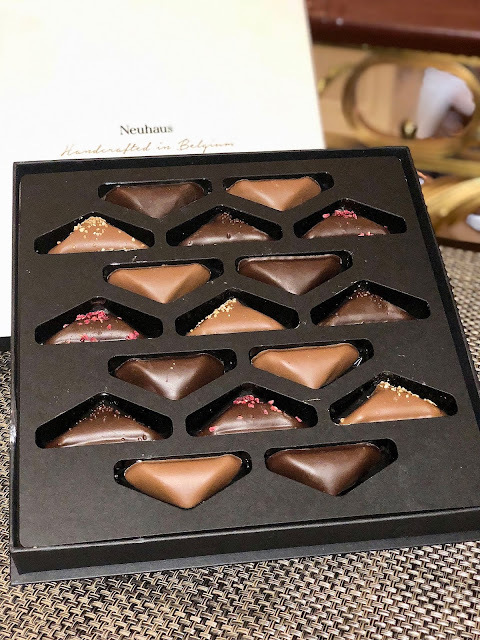 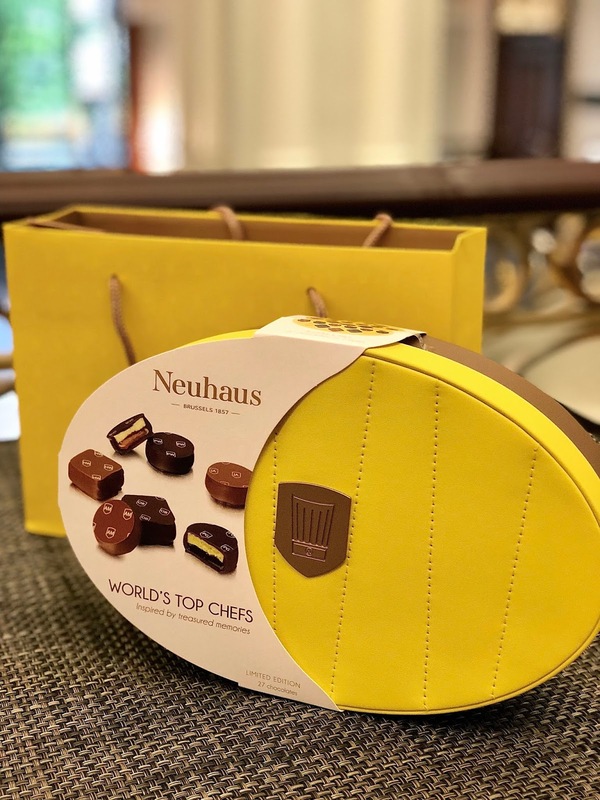 Neuhaus Chocolate had several different gift boxes available. 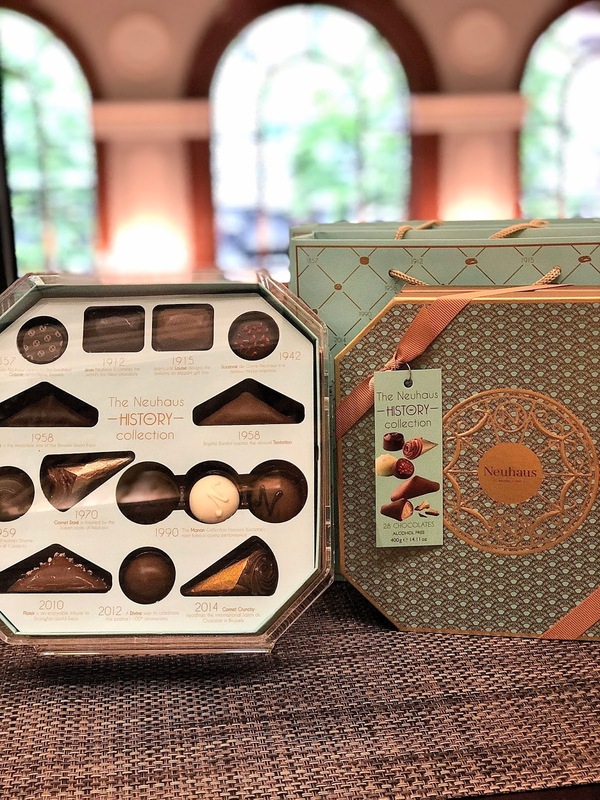 All of their Belgian chocolates are delicious: irrésistibles, manons, fresh cream, cornets, gianuja, praliné, ganache, caramel, truffles, confectionary, marzipan, liquors, gourmandises and bonbons. 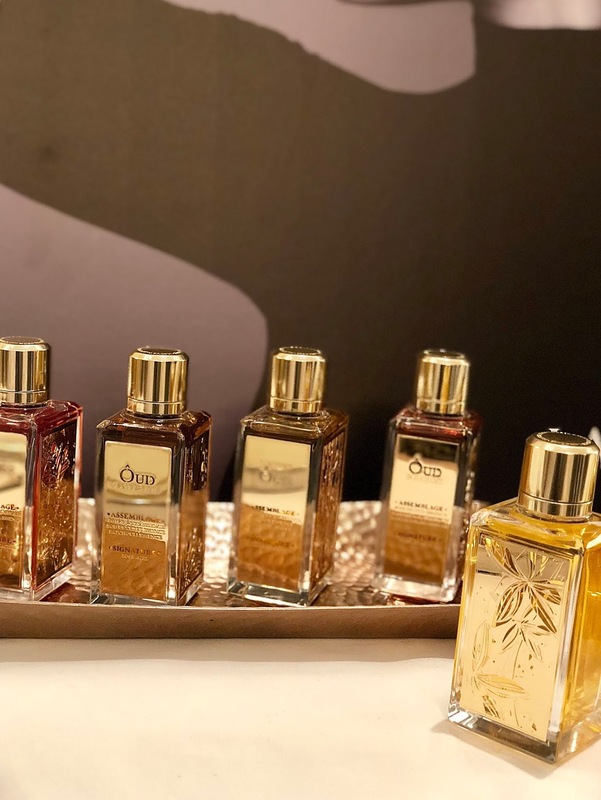 The Palace Signature Facial is a popular choice at the Lotte New York Palace Spa & Fitness Center, but has a luxe menu of spa treatment options, from the Hot Stone Massage to a Customized Peel or Royal Manicure. 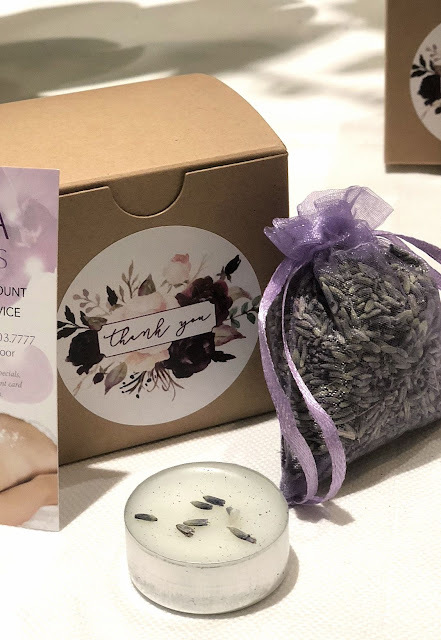 Spa treatments incorporate Naturopathica products, which have a holistic approach to health and beauty.